We have 10 sets of family tickets (four people) for The Swanbourne Music Festival to give away. 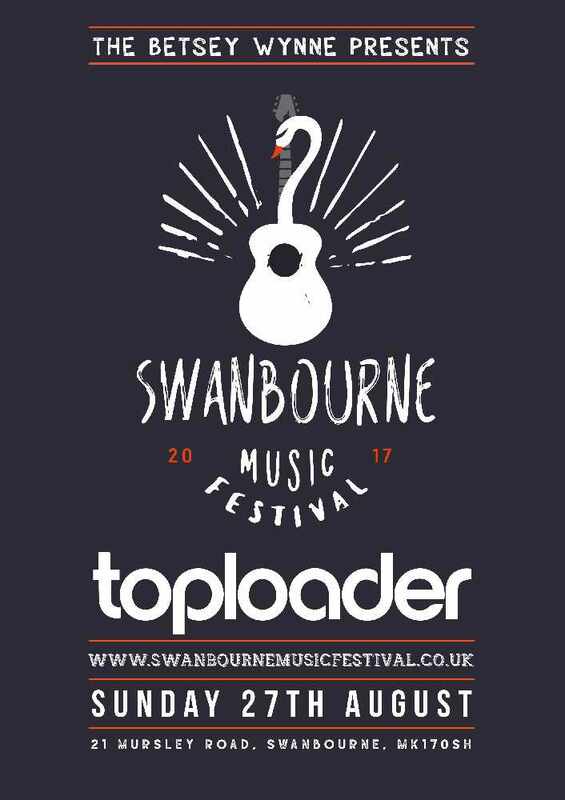 The Swanbourne Music Festival takes place on Bank Holiday Sunday, 27th August from midday. The festival has received a new lease of life this year thanks to support from its local pub, The Betsey Wynne. With Toploader as special guests, supported by local favourites, Palmerston and a raft of emerging and established musical talents including Kerry Lambourne, The Fabulators, Hannah White, Fraser & Toots, Sam Deed and Cortes & Jackson the line-up promises to provide a magical day out. Entering is simple, whenever you hear Dancing in the Moonlight by Toploader, text “MKFM FESTIVAL” to 81400 within 10 minutes of the start of the track. Texts are charged at the standard message rate. Ten winners will then be picked at random from all the entries and notified on Monday 21st August. The competition will run from 00:00 Wednesday 16th August to 23:59 Sunday 20th August. All the standard competition terms and conditions apply.